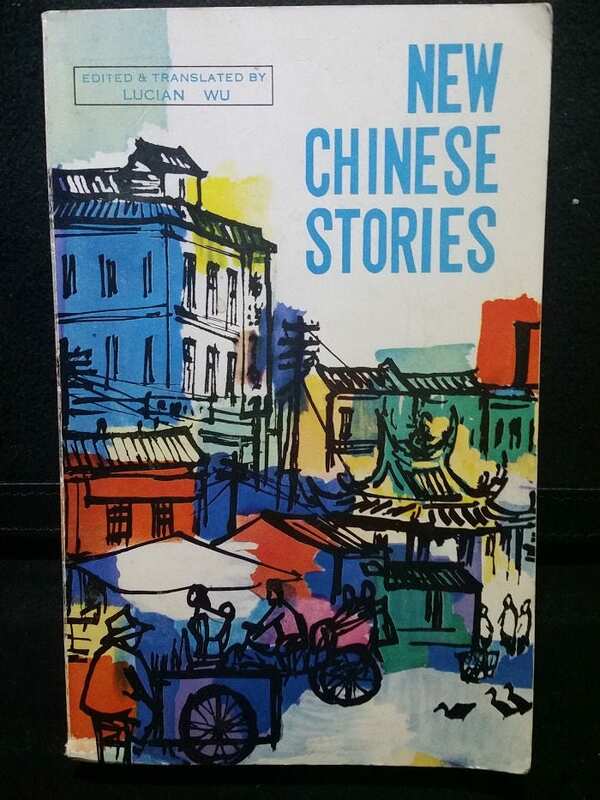 New Chinese stories : twelve short stories by contemporary Chinese writers. /​ Edited &​ translated by Lucian Wu. BOOK CONDITION: USED/ACCEPTABLE. 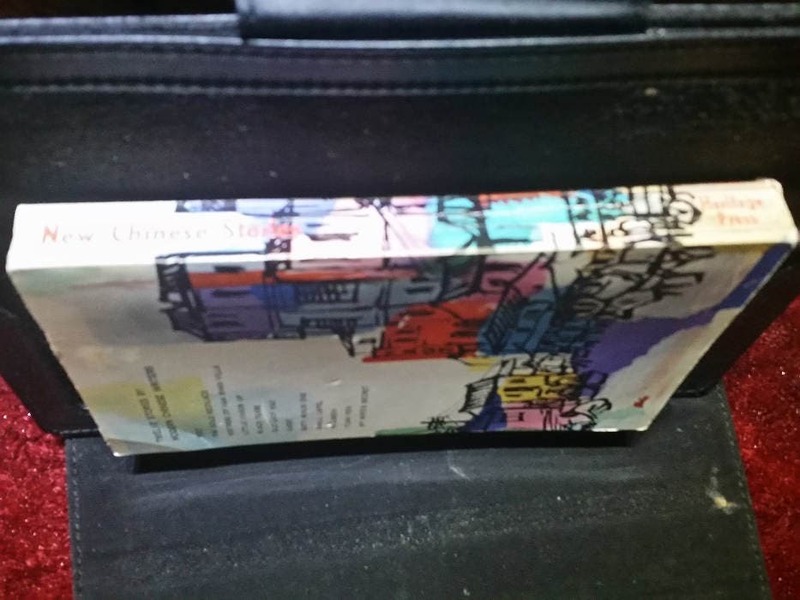 Actual book picture on listing. vii, 308 p. : illus. ; 19 cm. 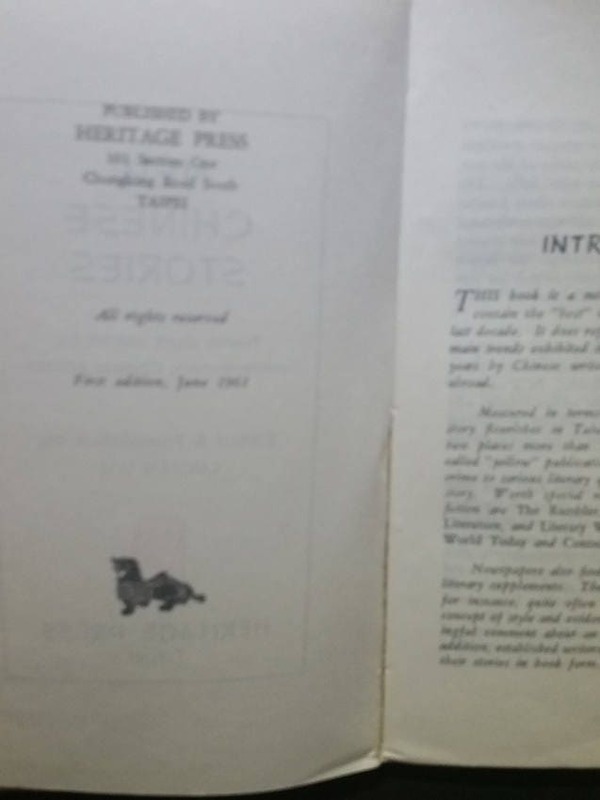 Short stories, Chinese -- Translations into English. 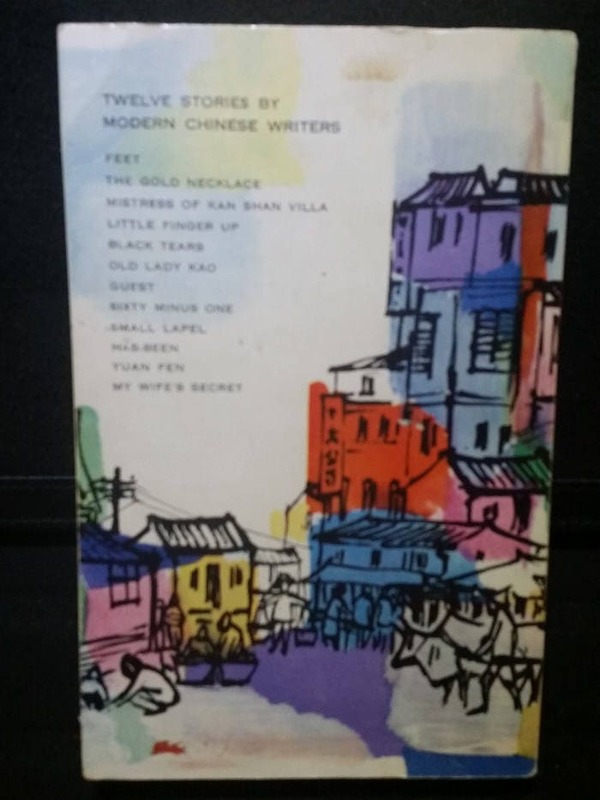 The gold necklace, by Lin Shih-tsun. Mistress of Kan Shan Villa, by Ssuma Sangtun. Little finger up, by Eileen Chang. Black tears, by Pen Ke. Old Lady Kao, by Nieh Hua-ling. Sixty minus one, by Lin Chen-ke. Small lapel, by Lucian Wu. Yuan fen, by Tse Chiang. My wife's secret, by Wang Lan.